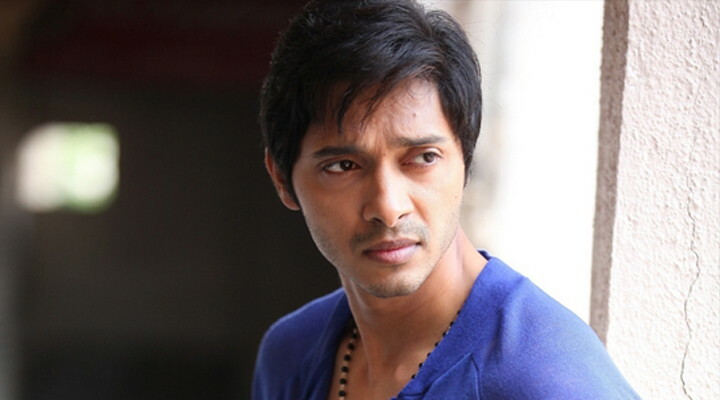 Bollywood actor Shreyas Talpade has been roped in to play a superhero in a Marathi film titled ‘Baji’. The film directed by Nikhil Mahajan will also mark the 37-year-old actor’s comeback in Marathi films after seven years. His last Marathi language film was ‘Aai Shappath’ in 2006. ‘Baji’ is the first superhero film in Marathi language. It will be produced by DAR Motion Pictures, IME Motion Pictures (Suhrud Godbole) and Blue Drop Films (Nikhil Mahajan), who have joined hands at the NFDC Film Bazaar 2013 for this action-adventure film. ‘Baji’ is Mahajan’s second film and is a homage to the classic Hollywood western genre, and has been conceived as a high-concept film about hidden treasures and mistaken identities. 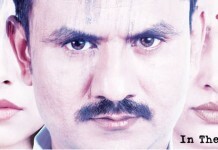 Mahajan’s first Marathi film ‘Pune 52‘ was also jointly produced by IME Motion Pictures. 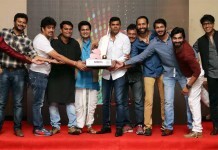 The film was critically acclaimed and went on to receive rave reviews and a successful commercial release not only in Maharashtra but all over India. 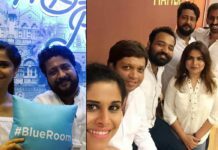 Sai Tamhankar & Jitendra Joshi To Star in Nikhil Mahajan’s Next Film! Shreyas Talpade’s Dashing ‘Baji’ Now on Zee Talkies! Second Season of ‘Marathi Box Cricket League’ Announced!